The F. A. Peabody Company (FAPCO) has retained its status as part of an elite group of independent insurance agencies around the United States participating in the Independent Insurance Agents & Brokers of America (IIABA or the Big "I") "Best Practices" Study Group. Each year since 1993, IIABA and Reagan Consulting, an Atlanta-based management consulting firm, join forces to study the country's leading agencies in six revenue categories. The agencies comprising the study groups are selected every third year through a comprehensive nomination and qualifying process and awarded a "Best Practices Agency" designation. The selected "Best Practices" agencies retain their status during the three-year cycle by submitting extensive financial and operational data for review each year. "We are extremely pleased to have maintained our Best Practices status" says Christopher Anderson, FAPCO president and CEO. "To know our financial metrics and business practices are in the top 25% makes us feel pretty good!" Last year, which marked the start of a new three-year study cycle, more than 1,100 independent agencies throughout the U.S. were nominated to take part in the annual study, but only 217 agencies qualified for the honor. To be chosen, the agency had to be among the 35-45 top-performing agencies in one of six revenue categories. PRESQUE ISLE - Although purely by coincidence, the theme repeatedly mentioned by all the speakers at the Aroostook Partnership for Progress/LEADers Encouraging Aroostook Development annual meeting was one of collaboration. 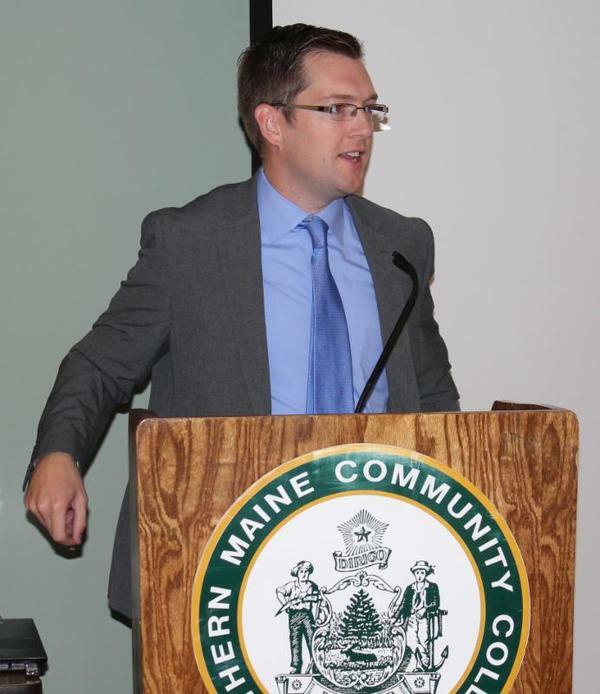 About 50 business, education and economic development leaders gathered Wednesday, Oct. 1, at the Edmunds Conference Center at Northern Maine Community College to hear an overview of APP and LEAD activities from the past year and a keynote address from Bangor Mayor Ben Sprague. 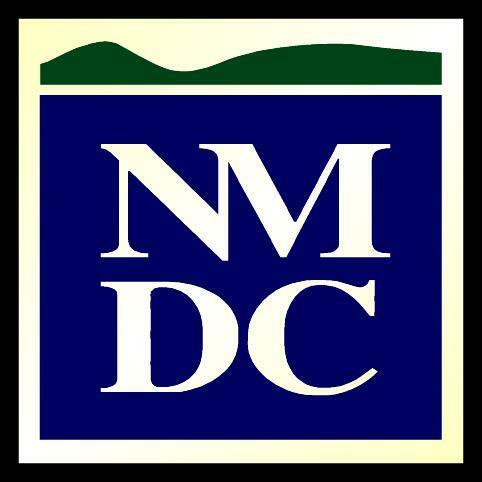 After a welcome from NMCC President Tim Crowley, APP board chair Larry Shaw briefly outlined how the Partnership is pulling folks together to address economic issues in the region. "Collaboration and truly working together is powerful," said Shaw. APP President Bob Dorsey continued the theme with an overview of Partnership work from the past 12 months. He said he is particularly proud of the work done in the "Education to Industry" initiative. Dorsey stated more companies are providing paid internships. The Junior Achievement program has shown tremendous growth, with more students involved and APP held a second "Education to Industry" summit this past August. Dorsey said a growing number of high schools are already on board with the goals of APP and, "our collaboration with the area colleges is second to none." Dorsey added work in the sectors identified in the Mobilize Northern Maine asset-based planning process, forestry, renewable energy, manufacturing and diversified education, continued. Both Dorsey and Shaw also pointed out that in the past year more than $100-million dollars in investment has come into The County resulting in more than 300 new jobs. 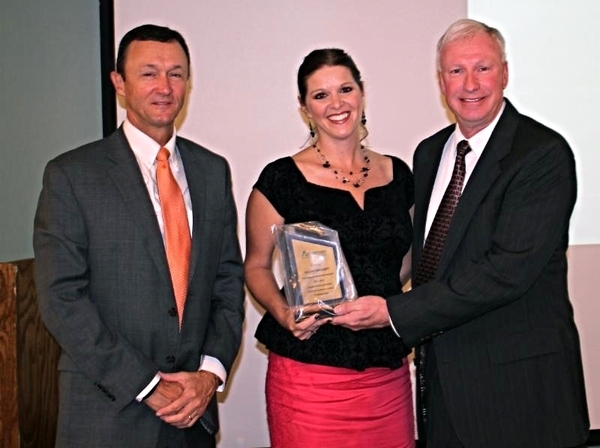 Jennifer Flynn, receives a new APP investor plaque from APP President Bob Dorsey, on right, and APP chairman Larry Shaw. "LEAD now has 135 members throughout Aroostook County, from north of Allagash to south of Houlton and continues to grow," said Jim Davis, LEAD President. Davis said LEAD had another successful Aroostook Day at the Legislature this past winter, with more than 14 lawmakers and 60 from Aroostook in attendance. Weekly legislative calls continued keeping the Aroostook County delegation informed of what was happening in the region and business leaders in the loop on the latest at the Statehouse. Davis also spoke about the new "Opportunities Aroostook", which is a collaborative effort between APP and LEAD, businesses and educators to grow the 18- to 44-year-old workforce in Aroostook County. The new job/resume posting website, www.opportunitiesaroostook is now live in beta form to allow people to explore career opportunities in Aroostook County. Job and resume postings are free and the site has some unique tools to market a business to potential employees. A social media component allows outreach to passive job seekers. Sprague, who served as the featured speaker for the breakfast, continued the theme of working together for the greater good. Bangor Mayor Ben Sprague delivers the keynote speech at the APP/LEAD annual meeting. "Economic development is a team sport," said Sprague, who praised the direction of APP and LEAD as an example for the rest of the state. Sprague said what is good for Aroostook County is good for the state, and his hometown of Bangor. "I don't think the changes that we need will come from Augusta or Washington, D.C.," he said. "It needs to happen at the municipal level and outside of government, from groups like yours, and entrepreneurs coming together." Sprague said he hopes the silos between organizations, municipalities, nonprofits, education and businesses can be torn down. He concluded his speech by saying there are tremendous opportunities for collaboration and consider him an ally. "Bangor needs you to grow, so that Bangor can grow," he said. "We need to work together and these silos need to come down."